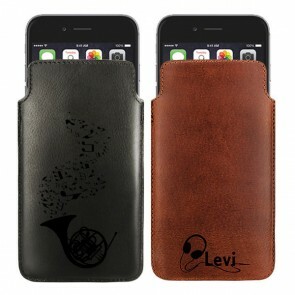 Are you looking for an effective and original way to protect your phone? Don't look any further! At GoCustomized, you can make your own Huawei G620S custom case in just a few clicks. In this way, you will get a unique accessory that fits your personality like no other. We all know that the look of a product is very important, but most of the time, we are looking for a high-quality production. At times it can be hard to combine both features but not at GoCustomized! In addition to that, customizing your Huawei G620S photo case is really easy. All you need to do to make your own Huawei G620S photo case is to choose your favourite picture or design and after some adjustments with the editing features available in our design tool, your new accessory is already finished! 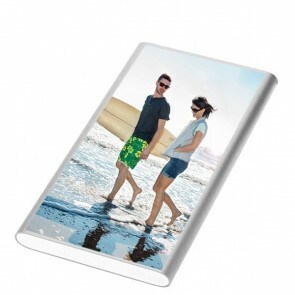 You can finally have protection for your phone and always have your fondest memories with you at the same time. Choose a Huawei G620S custom case to stand out from the crowd and to show that your personality and style are unique! Years of experience have allowed us to make our production process more efficient so that we can now produce and ship your Huawei G620S custom case within 24 hours of purchase. Let's start making your Huawei G620S custom case now! You probably carry your phone with you every day, anywhere you go. It follows you around on all of your adventures and therefore, it is often exposed to situations, in which it could get seriously damaged. 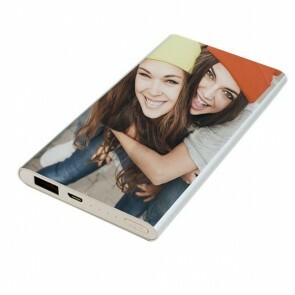 But don't panic, we have the perfect solution for you at GoCustomized: a Huawei G620S custom case! You don't have to be afraid of damaging your phone any longer so that it will also stay in a great condition for a really long time. And the best part is that the process of designing your own Huawei G620S photo case is really easy and only takes a couple of minutes with our user-friendly design tool. 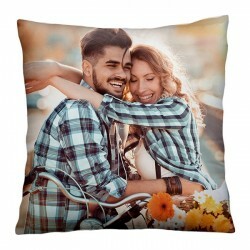 Start by choosing your favorite picture or design, which you want to have on your Huawei G620S photo case, and import it from your computer or social media accounts. Then edit it by adding a text, one of our filters, or maybe even a logo. 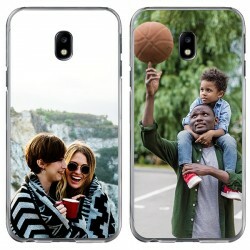 A Huawei G620 S custom case also makes a great gift for a loved one. No matter if it is for a birthday, Christmas, or Valentine's Day - it's a perfect idea! As soon as you confirm your order, our production specialists are immediately informed and will print your Huawei G620 S photo case as soon as possible. 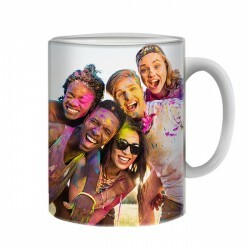 We print all products with innovative UV-printers equipped with scratch-resistant ink for the best results. Customizing your Huawei G620S photo case only takes a few moments and you won't be disappointed.